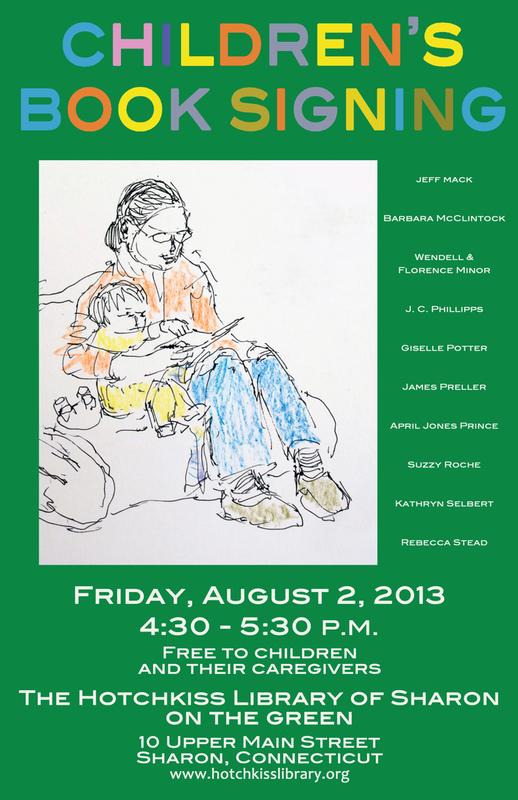 As I understand it, there’s a book signing that is free and open to the public at 4:30 this Friday. Then at 6:00, there’s a fundraiser for the Hotchkiss Library and that thing’s gonna set you back $30 — but for a good cause. I might even wear a shirt with actual buttons. Because, you know, it’s Connecticut. If you are near and stop by, please say hello.